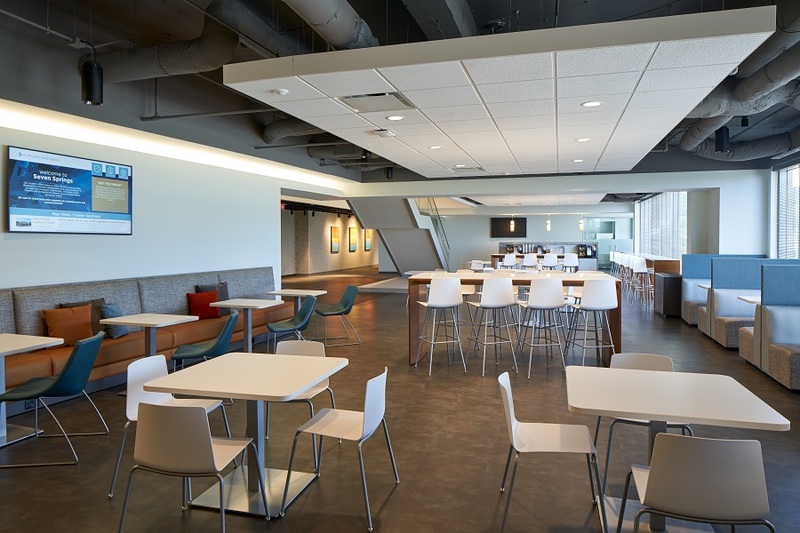 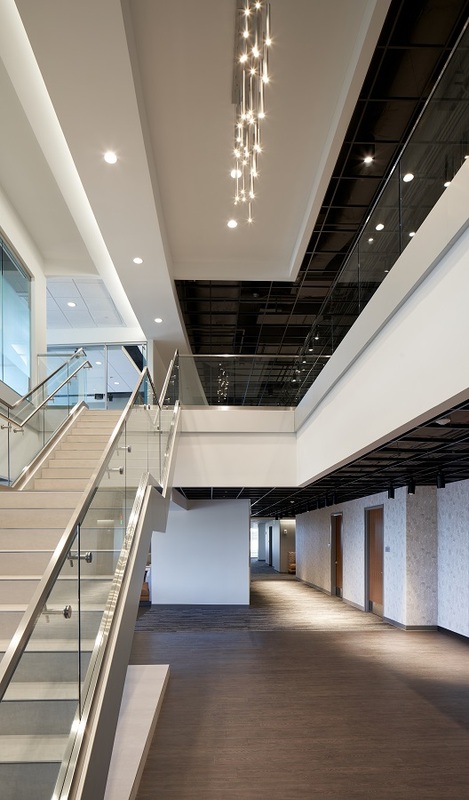 Collaborative Studio led the design of a three-story corporate interior build-out of a new class-A corporate office space. 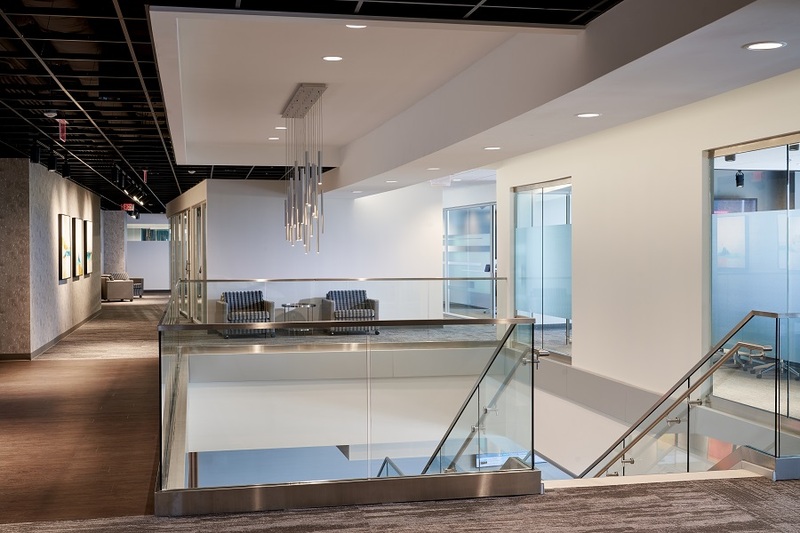 The scope included initial programming, space planning, workstation and office typical design, FF&E coordination, construction documentation, and construction administration. 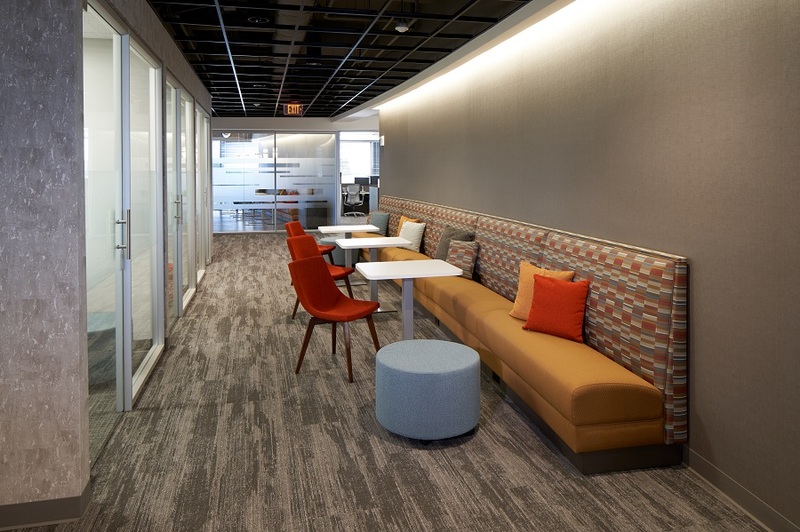 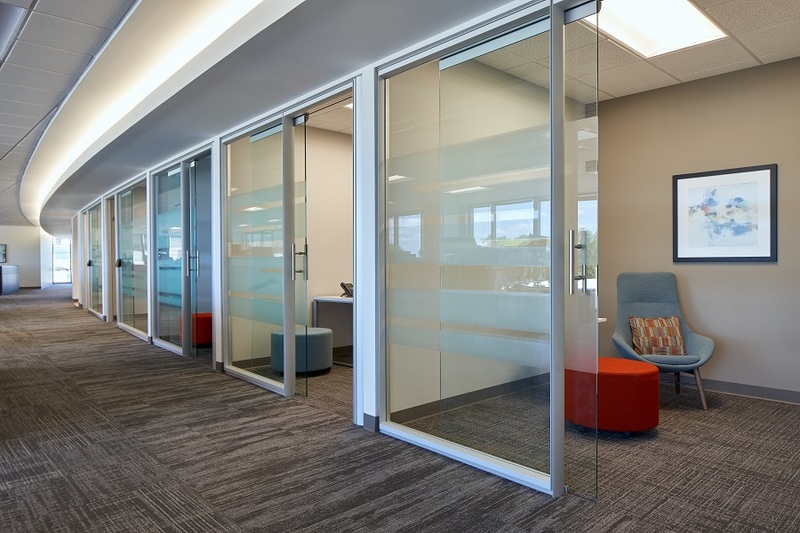 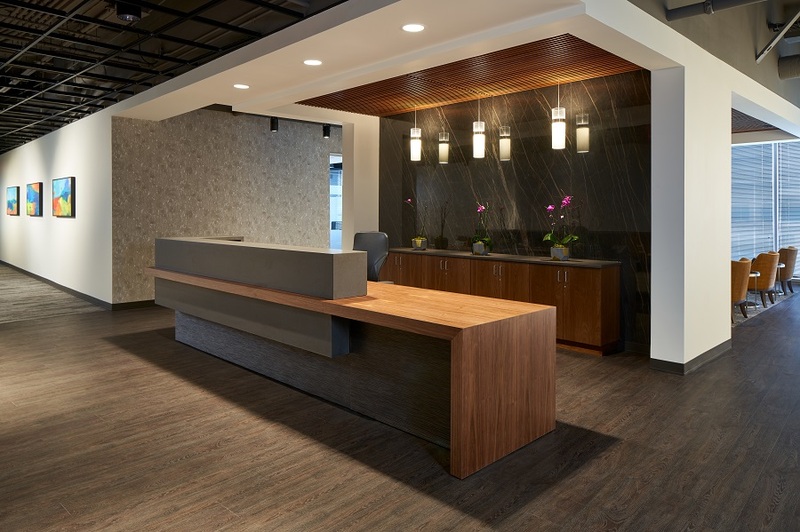 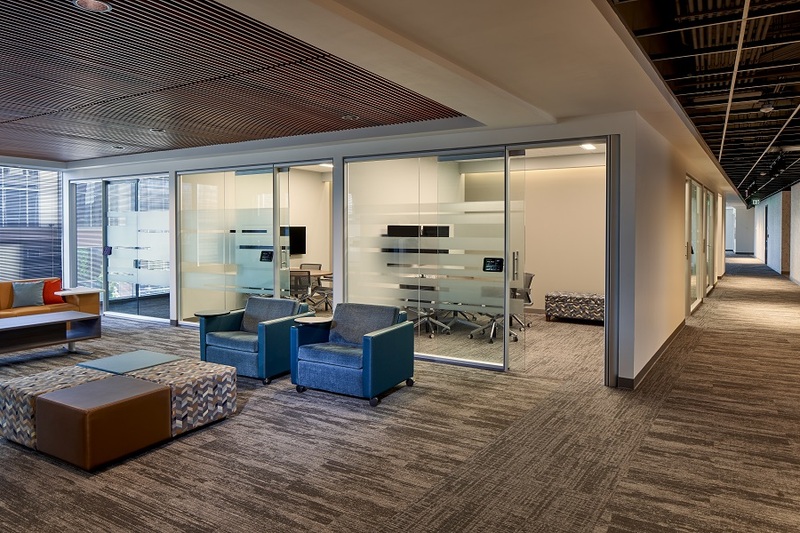 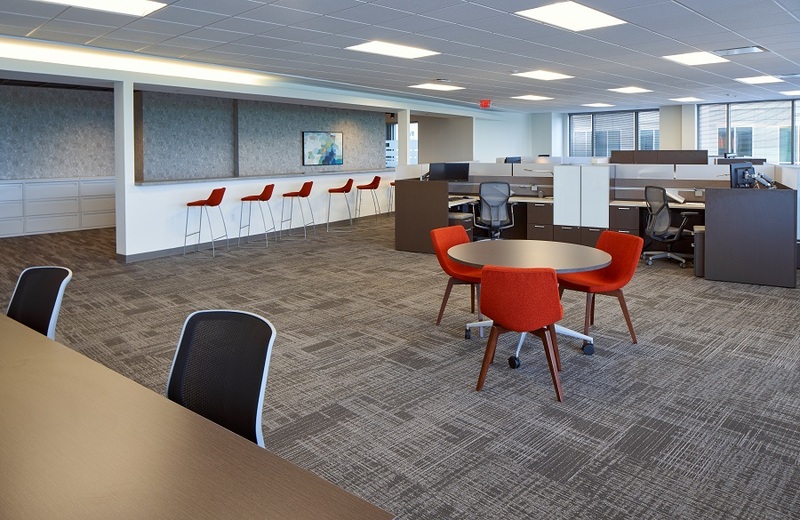 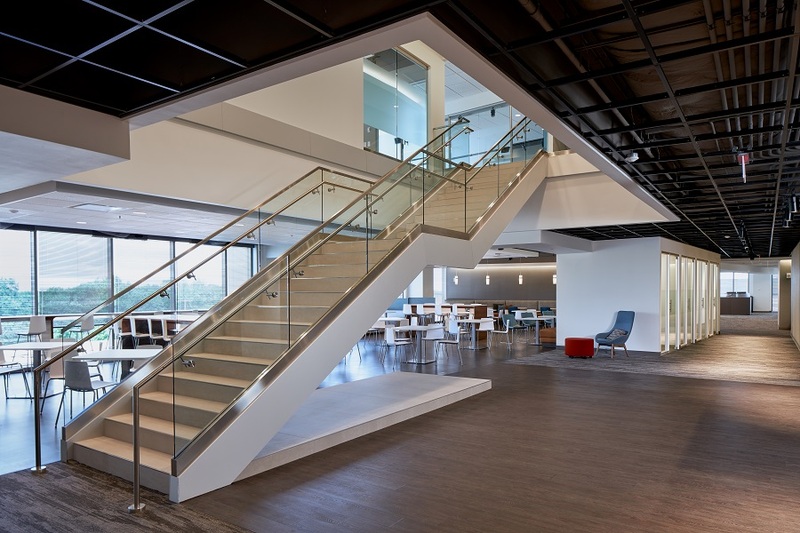 Additionally, Collaborative Studio worked directly with the end users and leadership at Surgery Partners to facilitate the change management process for the transition from a traditional office dense environment to a contemporary, collaborative open office space.